© Gladys Mendoza. All rights reserved. 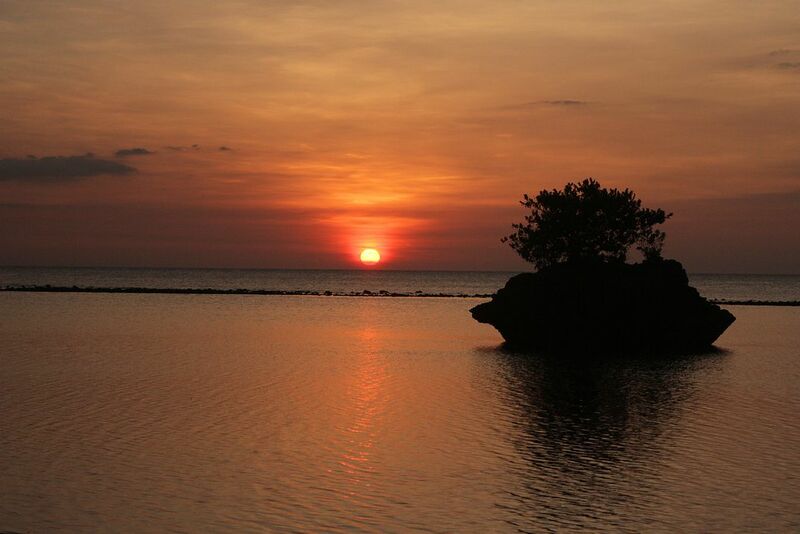 Facing the Sulu Sea, the setting of the sun can be seen in front of the Turtle beach i Danjugan Island. Date Uploaded: Nov. 30, 2018, 10:31 a.m.